Using and the misuse of common over the counter medicines is on the rise in the United States. According to The Nielsen Company, U.S. retail sales of over-the-counter (OTC) medicines in 2010 totaled $17 billion. There are approximately 1,000 active ingredients used in the more than 100,000 OTC products available in the marketplace today. Homeopathic remedies are known to be safer than traditional over-the-counter medicines. A majority of Americans believe that OTC medicines are safe and effective, however most people do not follow the labels directions. This misuse of OTC medications has led to thousands of people suffering from preventable diseases. Below are a few common mistakes people make when taking OTC medications. Acetaminophen is found in several popular over the counter medications. It is used to treat fever and pain. However, misusing this drug can lead to severe liver damage. Do not mix this pill with alcohol. If you take more than eight extra strength acetaminophen pills in two days, and have more than seven drinks in a week it might cause liver damage. People also forget that it is so easy to use too much by taking two or more different OTC products that contain acetaminophen at the same time. 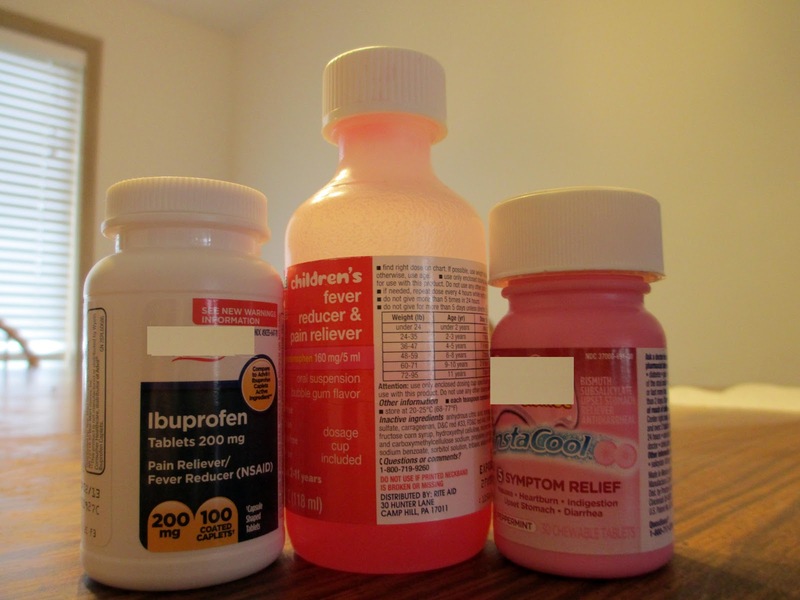 This common pain reliever is found in NyQuil, Tylenol products, Benadryl and Vicodin and Percocet prescriptions. Ibuprofen is most commonly used to treat menstrual cramps, fever, sprains and joint pain associated with arthritis. On MomDoesReviews.com they have reviews on the best supplements for joint health. People that continually take ibuprofen on a regular basis can develop severe ulcers, high blood pressure, kidney and liver damage, and in rare cases even suffer from a stroke or a heart attack. Aspirin is used to treat pain and inflammation. And there is evidence that taking a low dose of aspirin daily can reduce your risk of having a heart attack. Prolonged use can lead to kidney and liver damage or ulcers. Naproxen helps relieve fever, pain, inflammation and joint pain linked to arthritis. Just like Ibuprofen, Naproxen can lead to severe liver and kidney damage if taken too often. If you are taking over-the-counter pain relievers and are concerned about short and long-term side effects there is a safer alternative. Taking homeopathic remedies instead of an OTC pain reliever reduces your risk of suffering dangerous side effects. Homeopathy is a 200-year-old practice started by Samuel Hahnemann based on the doctrine “like cures like.” Hahnemann believed that disease symptoms can be cured by small doses of substances which produce similar symptoms in healthy people. Today the homeopathic drug market has grown to become a multimillion dollar industry. Why are homeopathic remedies safer than NSAID’s? 16,500 people die each year and 103,000 are hospitalized because of NSAID-related problems in the US alone. Because homeopathic medicines contain very small amounts of active ingredients they aer safe for adults, pregnant women and children. Very few side effects have been reported after taking a homeopathic remedy. But just like any other drug you must follow the product label on all homeopathic remedies before use. Discuss your symptoms with your doctor before taking any type of medication. For more information on homeopathy visit HeelUSA.com.